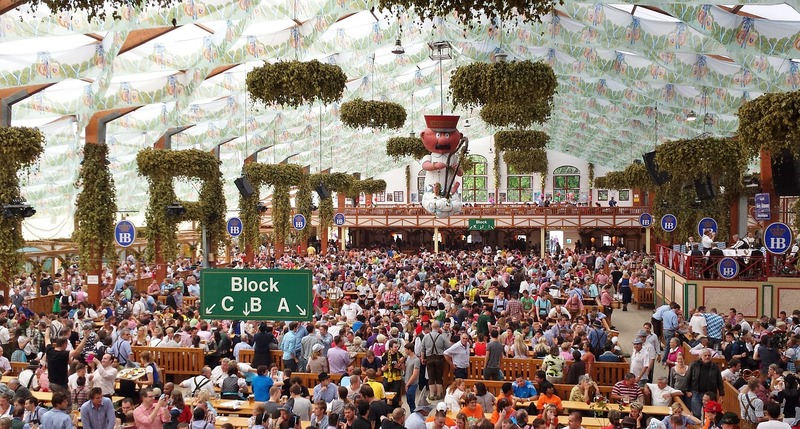 The original, biggest, and certainly most famous, Oktoberfest is the one held each year in Munich, Germany. Munich’s Oktoberfest got its start on October 12, 1810 with the wedding between Bavarian Crown Prince Ludwig and Princess Therese. The festivities were spread over 5 days and ended with a horse race. From that, it was decided to have a yearly celebration, and over time, the simple festival and horse race grew into a full-fledged public festival and celebration. Oktoberfest also grew in length and today traditionally takes place during the sixteen days up to and ending on the first Sunday in October. This year’s Oktoberfest is from September 19 – October 4 and will draw more millions of visitors from around the world. And, they will drink over 7 million liters of beer! 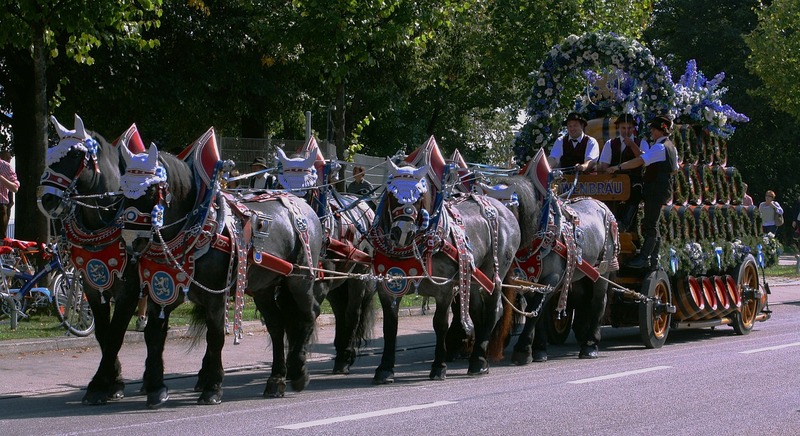 In addition to the famous beer tents, visitors can also participate in the carnival rides, traditional dances, and sample Bavarian food. Did You Know? Only beers conforming to Reinheitsgebot (which means the only ingredients can be water, barley and hops) and those brewed within the city limits of Munich can be served at Oktoberfest. Today, Oktoberfest is celebrated around the world, from Australia to India to the tiny country of Sri Lanka. While most don’t last the full 16 days, they do carry on the tradition of Oktoberfest – beer, food, music, dance, and folklore. The largest celebrations are held in Canada, Brazil, and the United States. The largest of these is in the twin cities of Kitchener-Waterloo, Canada, which has strong German roots. It draws over 1 million visitors annually and features a diverse program of events, including a treasure hunt and Rocktoberfest, where rock and polka come together. The next largest Oktoberfest celebration is held in Blumenau, Brazil, attracting over 700,000 visitors, making it the largest Oktoberfest in the Americas. It started in 1984 and with its growth, has made Blumenau a top fall tourist destination in South America. In the United States, there are hundreds of cities that have Oktoberfest celebrations. Two of the largest are held each year in Cincinnati, Ohio and Denver, Colorado, both with strong German communities. Due to the rise of microbreweries, Oktoberfest celebrations are becoming increasingly popular all across the U.S. 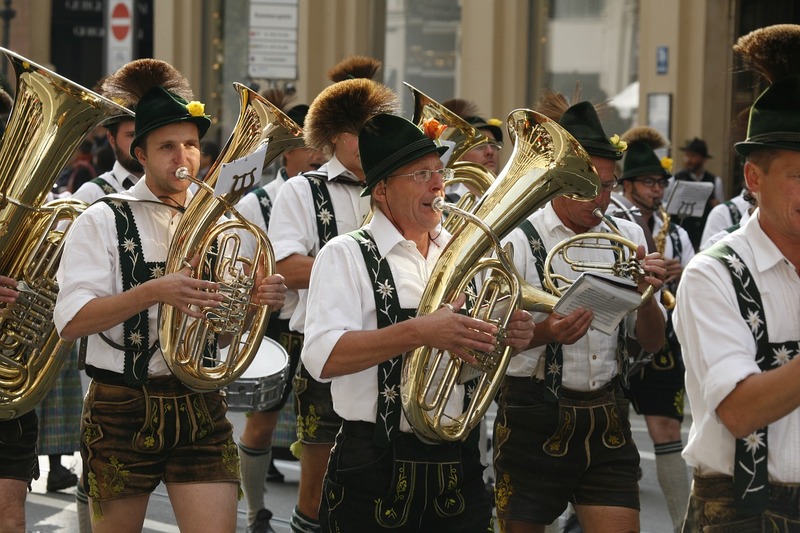 If you plan to attend an Oktoberfest, don’t forget your lederhosen and bier stein. Prost! No matter where you celebrate Oktoberfest – whether in Munich, Brazil, Canada, or your own backyard – we’ve got you covered. 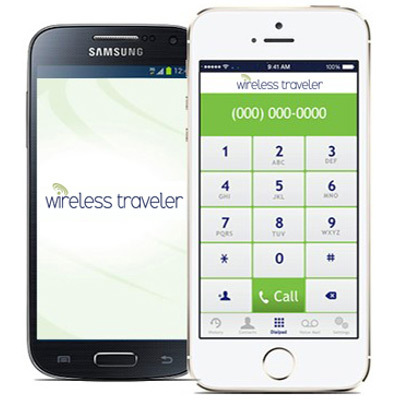 Stay connected to your fellow revelers as well as friends and family with our Wireless Traveler Wi-Fi Calling App. At just 2 cents per minute to call the U.S., you can keep everyone up to date on your Oktoberfest fun. And, you don’t have to worry about losing your friends in the beer tents because calls App to App are free! Take along a pocket WiFi hotspot and you can download pictures and update Facebook and Instagram with all your Oktoberfest highlights for only $99/week with unlimited data. Check out our web site for all our wireless communication products.